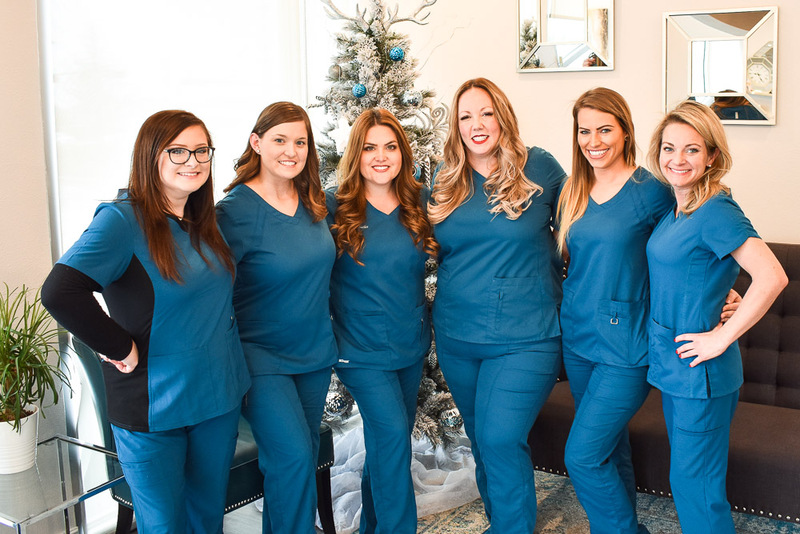 Dr. Veronica Mueller & the Gentle Creek Dental team combine state-of-the-art, quality dental services with old-fashioned personal caring in their Prosper dental office. They believe that optimal oral health result from positive patient-dentist relationships, characterized by mutual respect and commitment. 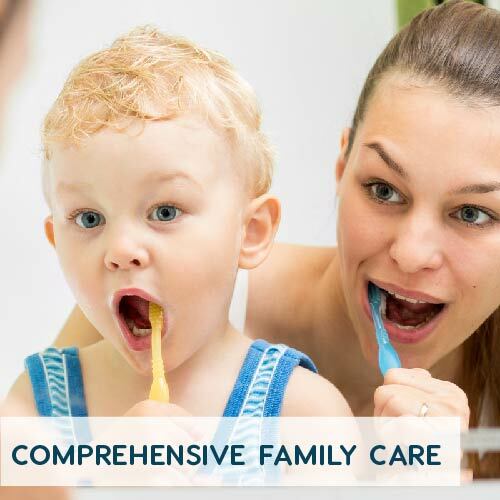 Dr. Mueller has taken great care to create a warm and inviting space, where you will feel safe and comfortable while the Gentle Creek Dental team look after you and your family. 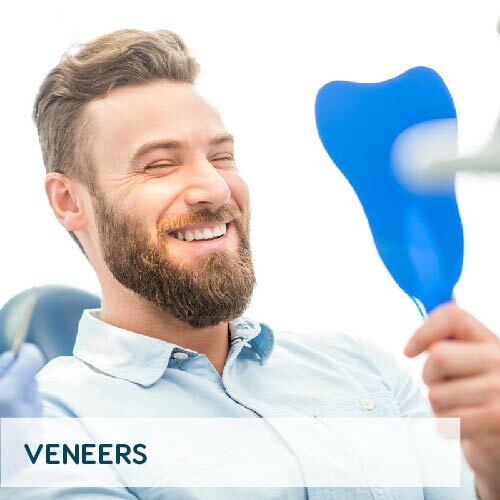 If you are looking for a dentist in Prosper who wants to know you and your family, will provide gentle, yet thorough dental care, who wants to watch your children grow, and will be ready to respond if you have an emergency – look no further. At Gentle Creek Dental, we offer comprehensive services essential to good health and beautiful smiles. 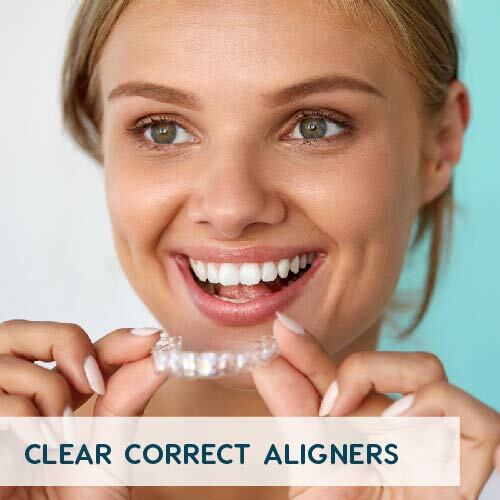 Whether you are interested in replacing missing teeth, repairing damaged teeth, treating gum disease or simply getting a dental cleaning and checkup, we are here to take care of you and your smile.